All of us have heard one thing while growing up and that is black cats are unlucky. But have you wondered why? 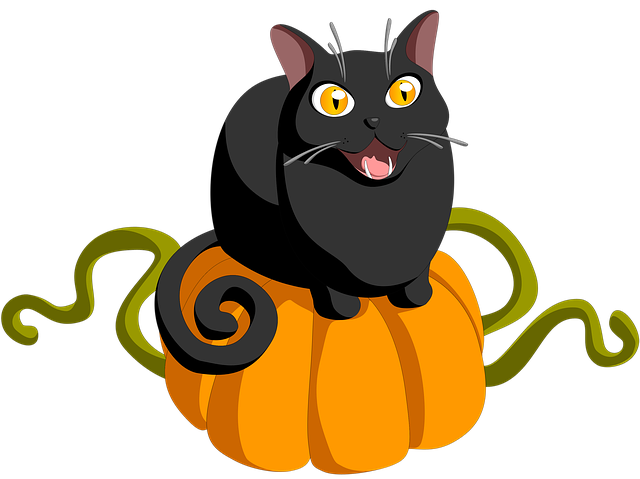 Oldies say black cats have always been related to witches and that is the reason they are especially not considered sober for the society. 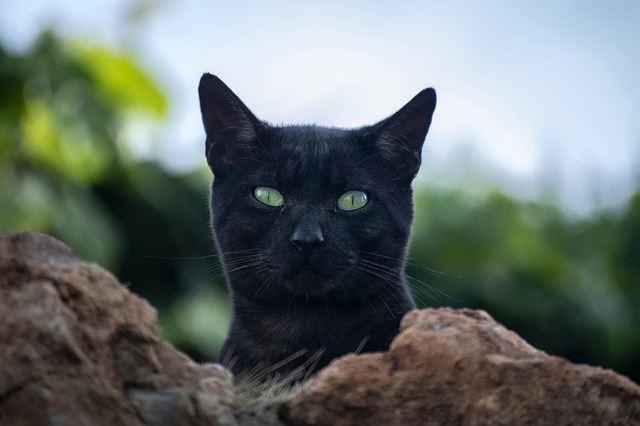 Often, you will see black cats are picked up from shelters, and they can explain to you the sad reality on why are black cats kept in isolation from the others. 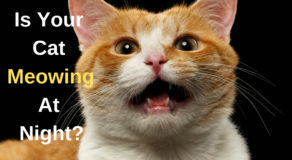 However, we believe that cats are awesome and very gentle. Here are 10 reasons why you should definitely adopt black cats. One of the most affectionate pet ever. They are always having a good mood. 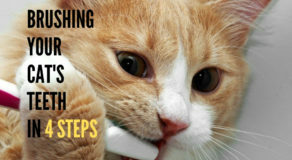 An added benefit is they get along with other cat breeds. They are goofy at times, but who doesn’t love black cats? If you happen to introduce them to any other pets, black cats will love them. They are happy to offer love to other pets and gel up in a short span of time. They can’t say but, they love to get dressed and dolled up. Black cats are fancy in nature. They look amazingly majestic in pictures and videos. 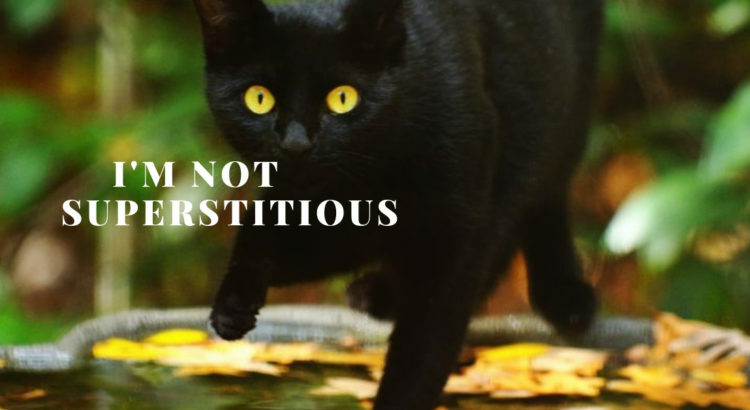 The negative stereotype explains why black cats are not taken as pets. Presently, there are a lot of social media campaigns working for black cat’s adoption. It is good that animal lovers and agencies have come up with such an amazing idea. 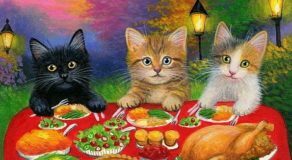 Especially, social media posts go viral in no time today and that is the best way to seek attention for these black cats, who deserve love from all of us.